We are a leading dental clinic based in Central London and Budapest. We provide treatments in our London clinic or you could fly to our clinic in beautiful Budapest and save up to 70% on typical UK prices. We are one of the best clinics in the world and we’ve helped 50,000 patients over the last 10 years. 97% of our patients would recommend us to their friends once they’ve seen the quality of our service and 2/3rd say their treatment was less painful than expected. "Just back from Budapest and so happy with results. Friends are wowed by the improvement. An excellent service for 1/3 cost of UK dentists. Recommending this to every one I see. " "I just cannot speak highly enough of VitalEurope. They are the most caring and professionally skilled team. Everyone from the reception staff to the highly skilled dentists and dental nurses were amazing. I highly recommend them." "The treatment was first class and I am delighted with the results. I would particularly like to pass on my compliments to not only the dentist who treated me but also the technician who made my two bridges. I was told in London not to expect a 'Hollywood outcome' because my top teeth were badly out of alignment but as far as I'm concerned that's exactly what I've got. " "I actually enjoyed the visit. I felt confident in the dentists advice. I didn't feel like he was selling a product. And I like the fact I was given choices regarding price with clear explanations." "Best company ever! They have never let me down. So friendly, polite and helpful service. I recommend Vital Europe to everyone!" "Vital Europe provides first class dentistry-probably of a higher standard than most British dentists and with great savings! Have just returned from Budapest and have two implants. Simply delighted." "I had implants fitted in Budapest, went out twice from the UK, must say the staff are great and very professional. Best thing I ever had done, can eat anything now. Would highly recommend." "The best thing I did in my life , was have my teeth sorted out, thank you VitalEurope." "I am having my last treatment and all the treatments I have received to date have been excellent the staff are very professional efficient and also very understanding and helpful. I cannot speak highly enough of the staff from the dentists nurses, reception staff and my contact who supported me all through the treatment." Serving 1200 patients a month, over 300 implants and 1100 crowns a month at our clinics in London and Budapest. Our work is carried out to the highest UK and EU standards, and every treatment comes with a written three-year or lifetime guarantee. Dentists at our London clinic are registered with the General Dental Council. 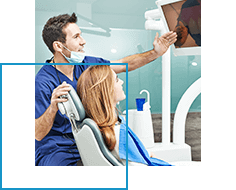 At our Budapest clinic, they are registered with the EU Dental Council. 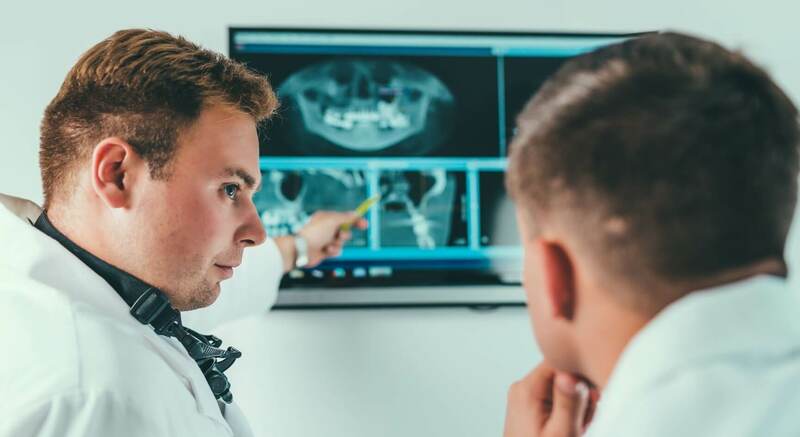 For most of our patients, dental work is the most significant item of health expenditure they will ever pay for and it’s important for us to come up with the treatment plan that suits the needs of your dental health as well as save you money. A one hour consultation at one of our world-class clinics is the first step in the process. 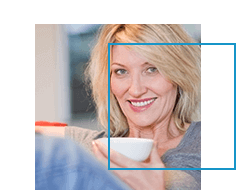 Your 60 minute consultation will follow an efficient, set routine designed to give you all the information on treatments, prices and additional options you need. 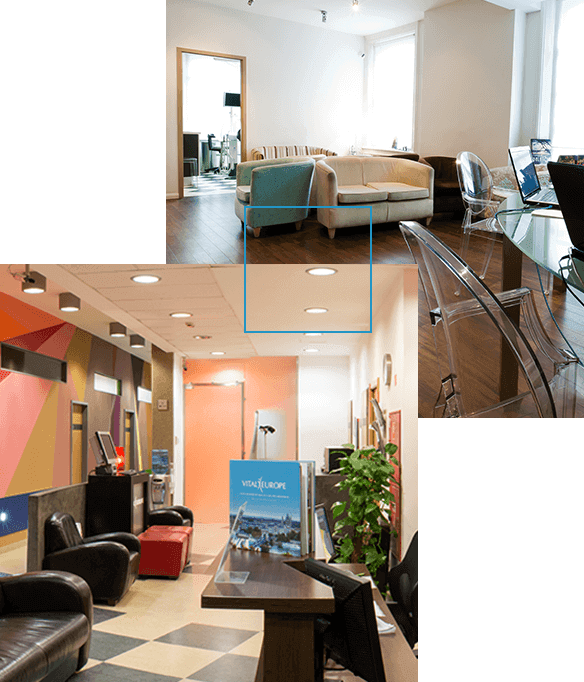 The consultation is free (excluding CT scan) at our Central London clinic and you will see the same dentist who will treat you in Budapest, providing continuity of care throughout your treatment plan. You can either travel to Budapest – where you will save up to 70% on dental work – or you can have treatment in London. Any aftercare required can be provided in Budapest or London. A dental implant is a substitute for a natural root. Implants are usually made of titanium, a metal that is well-tolerated by the body. Over time, (4-6 months) the jawbone becomes firmly united with the implant on which crowns, bridges or dentures can be attached to the implant by screws or clips. Why replace a missing tooth with an implant? • Good alternative to conventional bridges and dentures. 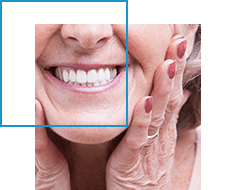 • While dentures move around a lot, implants anchor the denture in place. • When teeth are lost, the jawbone may shrink. Implants can help slow this process. • Best way to support a bridge rather than cut into healthy teeth.